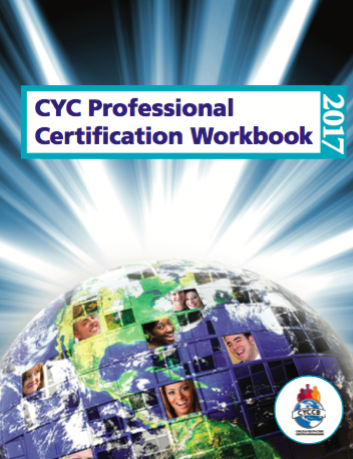 The workbook is designed to help child and youth work practitioners prepare and apply for professional certification. It provides a wealth of information in an easy-to-use format. It includes information on the history of the certification, characteristics of certified practitioners, the testing and application process, forms, costs, code of ethics, competencies for professional practice, and sources for a wide variety of articles, publications, and professional development supports useful to practitioners. The sections on test preparation and the electronic portfolio offer sample exam questions and portfolio responses. The workbook is in response to the need for a one-stop source of information that addresses applicant questions and needs. Whether you are preparing for testing, completing an application, or simply exploring how to improve your knowledge and skills, this workbook is designed for you.